Spotify in mid-2015 expanded its reach with the introduction of podcasts and video. While the former seemed like a logical fit, some questioned whether video made sense on a streaming music service. Turns out, they may have been right. Sources reportedly familiar with the matter tell Bloomberg that Spotify is planning to reboot its video strategy for the third time in as many years. Original video content is said to be on the chopping block including shows that haven’t yet been released. As the publication highlights, Spotify’s video push never really had a chance due to a lack of promotion. Many consumers never even knew that Spotify offered video. Those who did reportedly had a hard time finding it in the app. Inklings that Spotify’s current video unit might be in trouble surfaced a few months back when Tom Calderone, global head of content partnerships, parted ways with the company. A spokesperson said at the time that Spotify was still focused on building out its video and podcast content and would have more information to share in the near future. 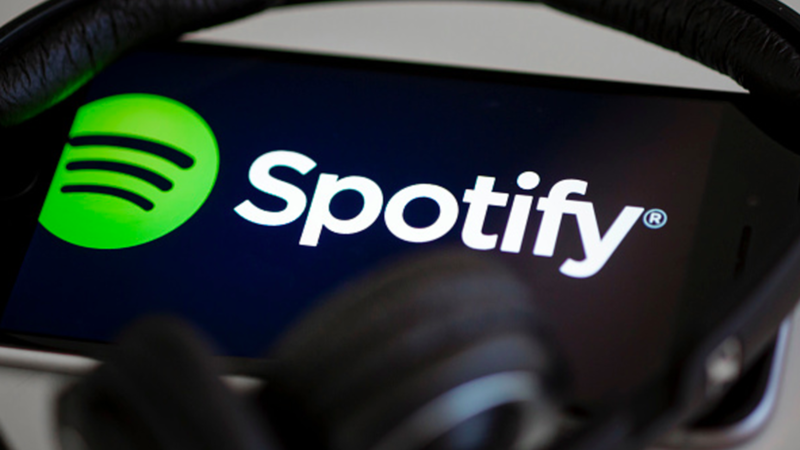 Spotify filled the vacancy less than a week later with the hiring of Disney executive Courtney Holt who is reportedly interested in taking Spotify in a different direction. Sources say he is interested in creating a new format, codenamed Spotlight, that would combine audio, images and video into a single package. If the experience is given the green light and finds success, it could boost Spotify’s valuation ahead of an IPO it hopes to launch within the next year.